30th March, 7.30pm, Neuadd Dyfi. Fundraiser with LIVE band and cocktail bar!! 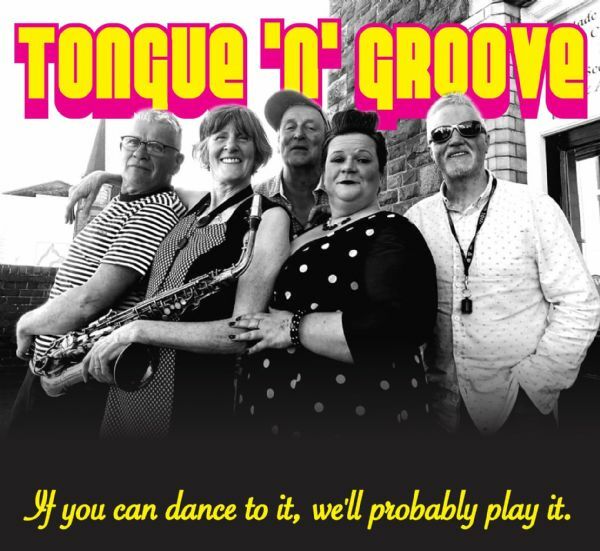 Tongue ‘n’ Groove are a local band from Machynlleth who are renowned for getting people on the dance floor and giving everyone a brilliant night out. The music will be “a bit of everything from Funk, Soul, Rhythm & Blues to Rock and Roll." Not to be missed! There will be a bar, inculding cocktails! and a raffle on the night.